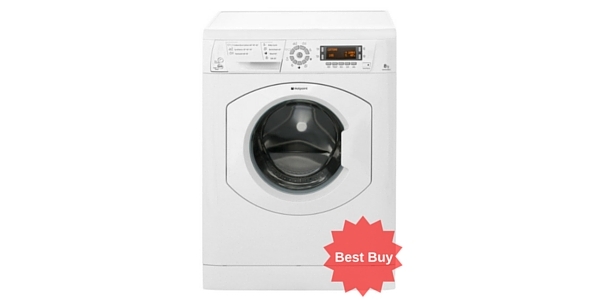 This is a great washer dryer from Hotpoint at a very reasonable price for a combo. 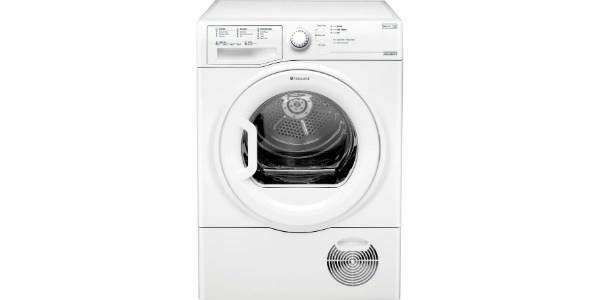 Buyers speak very highly of the wash results and the drying ability, the latter of which can prove a let down with many machines on the market. If you're looking for a combination machine with lots of good feedback at a budget price then this could be the perfect option for you. 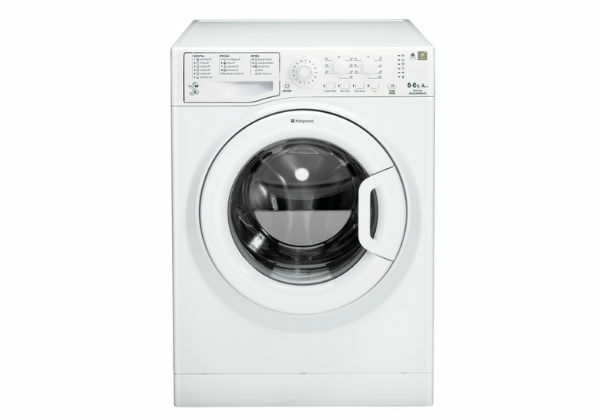 This Hotpoint washer dryer boasts 15 wash settings and three drying programmes. 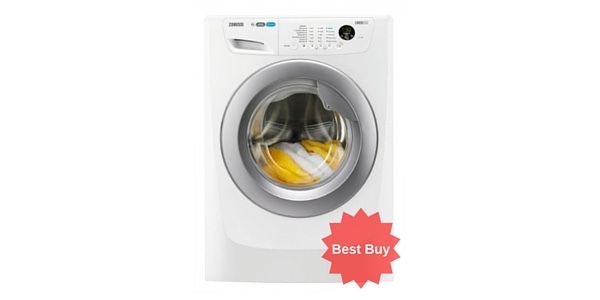 Not only does it do a great job of your wash but it is an efficient dryer too (which is more than can be said for a lot of models on the market!). The programmes include a woollen cycle, delicates cycle, silk, pre-wash, steep, rinse hold and it has a special baby programme which as an extra long rinse to make sure all the powder is gone and reduce irritants for your baby’s skin. 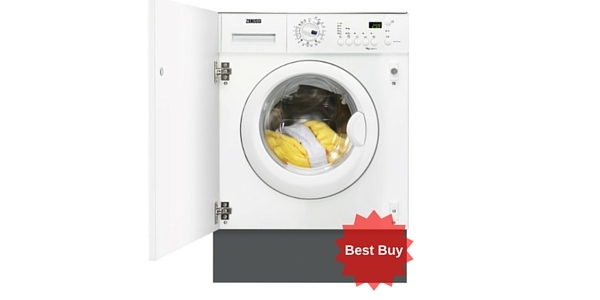 The quick wash feature lasts 60 minutes and heavily soiled cycles last up to 2 hours. There is also an anti-crease option to cut down on your ironing. 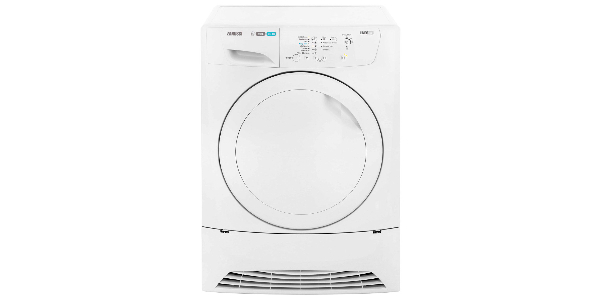 This washer/dryer has two drying temperatures, variable temperature for the wash and variable spin with a max of 1400 rpm which is perfect for removing maximum water from your washing prior to drying. 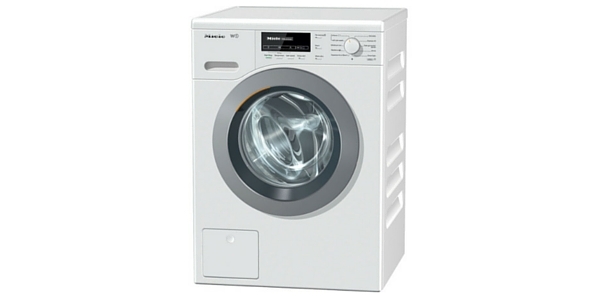 Its capacity is 7kg for washing and 5kg for drying so bear in mind you need to do slightly smaller loads if you want to run a full wash & dry cycle. Many forgot this when using a combo and then complain that “drying takes ages” or “clothes come out creased”. Not over-filling the machine should negate both of these issues however. 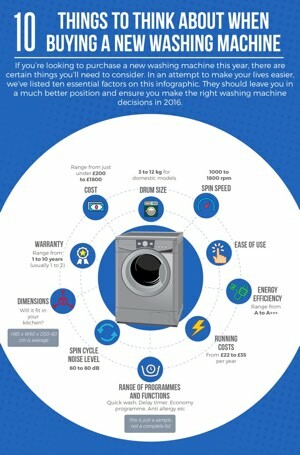 The dryer has sensors which detect the amount of moisture in your fabrics and dries accordingly switching itself off when the clothes are dry. There is no need to use a timer with the dryer. Customers said the dryer worked well and there was no compromise with cleaning. 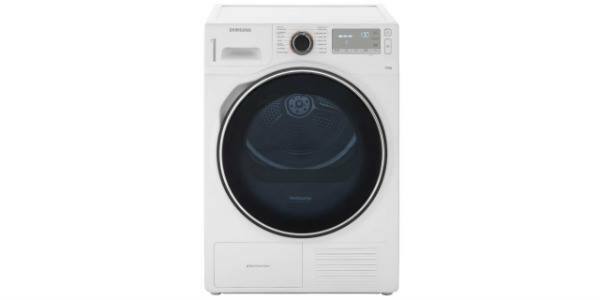 This Hotpoint Aquarius also comes at a bargain price for a combo and costs £45.23 a year to run for wash & spin and £180 for wash & spin & dry. 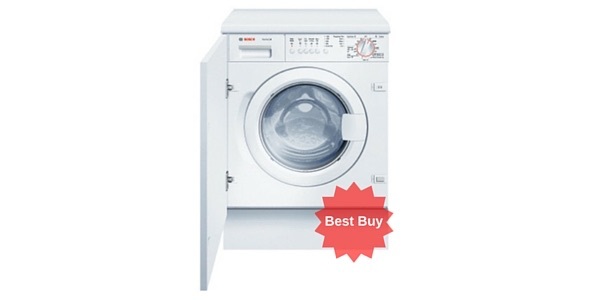 It has an energy efficiency B rating which is very good for a combination machine. 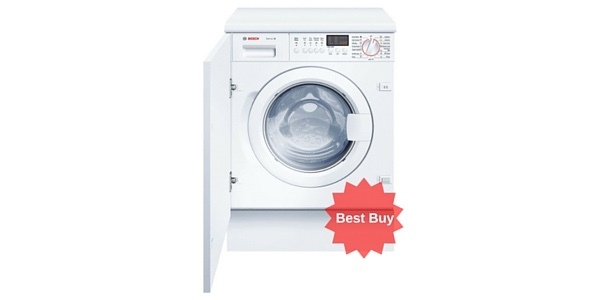 Click here to read what over 250 ao.com buyers had to say about this machine – 88% said they would recommend it to a friend which is pretty encouraging! The Hotpoint Aquarius+ WDF740P has a tamper proof child lock for safety (very reassuring if you have a young family). It has a dial and button control panel with an LED display. 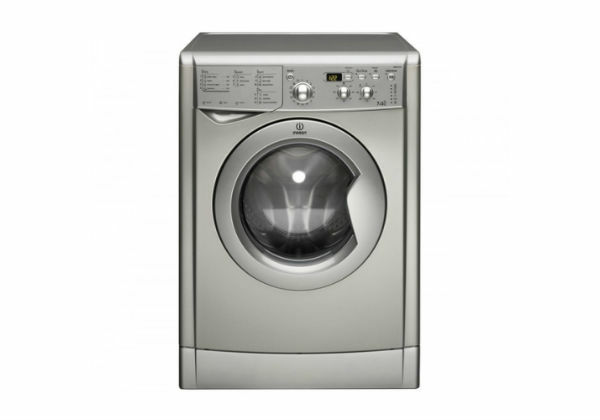 The display counts down to the end of the wash allowing you to utilize your time effectively. To this end it also has a 24 hour delay timer allowing you to switch on the machine at your convenience. It is cold fill only meaning only the amount of water required for your load is heated reducing energy costs. And finally, this model comes with a one year manufacturer’s warranty. Check out the video below for a hands-on demo of the machine. If you think this could be perfect for you then click the green banner below the video to check the very latest price at ao.com. 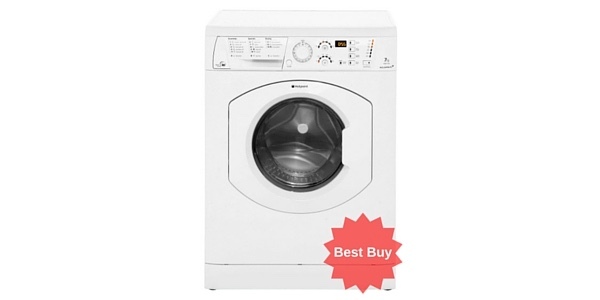 We recommend them as they offer free next day delivery and also have a price match guarantee meaning, if you see this model cheaper anywhere else, they’ll match the lowest price. This means you can get the best price on the web combined with ao.com’s unbeatable service.